Energy positive means that the solar panels on the roof of the vehicle can actually produce more energy than the vehicle consumes while driving. 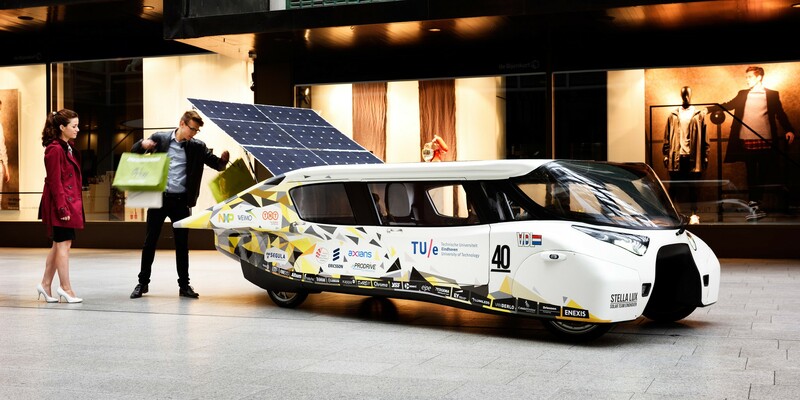 To achieve positive energy output, Solar Team Eindhoven designed the Stella Lux to be extremely aerodynamic and used lightweight materials such as carbon fiber and aluminium. The vehicle is also equipped with a battery pack. When the solar panels are producing more electricity than the vehicle needs, the energy is stored in the battery pack to increase the range of the vehicle. Later this month, the team will put the Stella to the test through the World Solar Challenge. 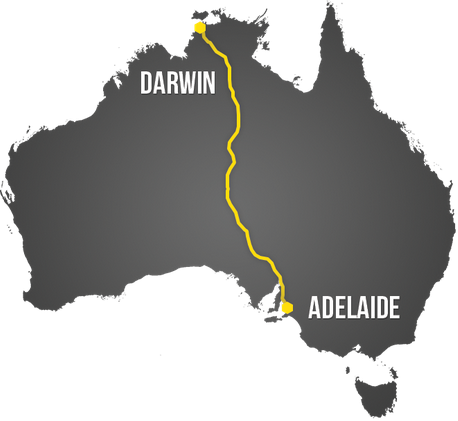 Solar Team Eindhoven will compete in the Cruiser Class and travel 3000 km (1864 miles) from Darwin to Adelaide through the desert of Australia. Teams participating in the “Cruiser Class” can only charge their battery packs once along the trip, meaning that they must travel 1500 km (930 miles) only on solar energy and a full battery pack. The team will need to reach seven checkpoints along the way and they are only allowed to travel between 8am and 5pm. Solar Team Eindhoven won the competition in 2013 and now they are defending their tittle with the new and improved Stella Lux. 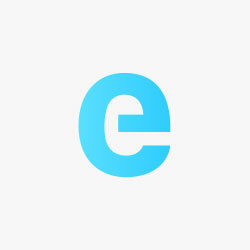 You can follow their progress on Twitter via @SolarEHV.